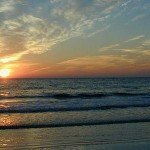 Searching for Longboat Key condos for sale? Well you have come to the right place! 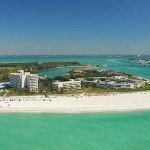 My website features information on more than 70 of Longboat Key’s most impressive condo communities. 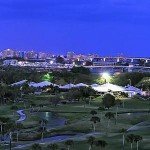 In addition to information on the condo developments that dot the island, you can also find information on a few of the residential neighborhoods that feature some of the finest single family homes in the area. 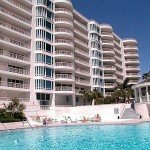 Located in the sidebar at the right of this page you will find the list of the condos I feature information about. 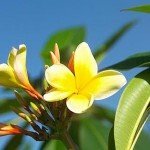 On each community page you will discover a quick write up about the community and at the bottom of the write up you will see a list of the properties that are currently for sale in that community. You also will have the option to view units that have recently sold. If there are no properties currently for sale in the community and you would like to be notified of any that come on the market, I would encourage you to create a property finder account by clicking the link below. There you will be able to create a search for that community, save that search, and receive an email the day a new property comes on the market that meets your criteria. This is a great tool for finding the best deals before anyone else does. Rest assured, that when you create an account, you will not be contacted by me or any of the 25 agents I currently have working for me. We will not contact you unless you have requested information from us. I hate sales calls as much as anyone and I am not about to hound my customers with some high pressure sales tactics. I am here to assist you and make your new home search a pleasurable one. 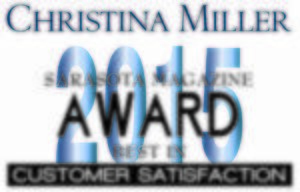 If you do want immediate assistance, please feel free to contact me at the phone number listed in the sidebar. That is my direct number and I usually am available for calls until 7PM Eastern. If you get my voicemail I will return you call at the next appropriate time. 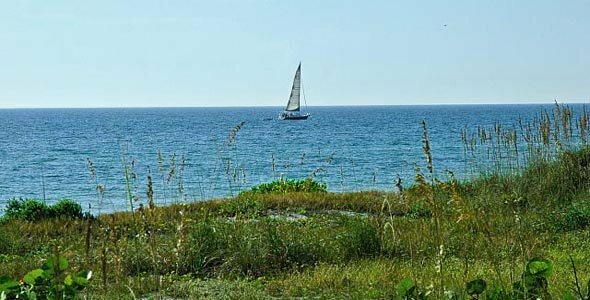 Longboat Key is a barrier island that separates Sarasota from the Gulf of Mexico. Most of the beaches on Longboat Key are private so you do not have herds of people on the beach on the weekends. Longboat Key offers a truly private resort lifestyle for those over the age of 50. The average age of longboat key residents is 68 for men, and 72 for women. There are two bridges that connect Longboat Key to the mainland. 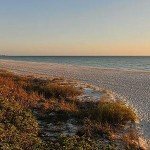 One on the north end of the Island that will connect you to Anna Maria Island and the city of Bradenton, the other is on the south end of the Island that connects you to the upscale shopping opportunities located at Saint Armand’s as well as downtown Sarasota. 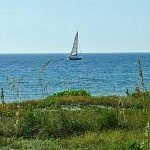 There are plenty of activities on Longboat key to keep the average resident busy. 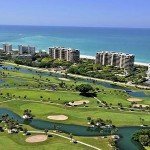 Longboat Key has the only golf course on any of Sarasota’s barrier islands. The Longboat Key Club has two courses for your enjoyment, cart rentals and a pro shop. One course is located on the central part of the key, the other on the south end of the key. Tennis is also a popular activity; most of the larger condo communities have private tennis courts for residents. 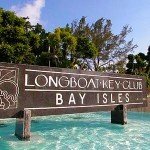 For those that do not have a private court, there are public courts located near the Longboat Key post office. Longboat Key also has some of the finest restaurants in the area; the Charthouse located at the south end has some of the finest seafood in the Sarasota area. There is also a new supermarket on Longboat Key for those who still enjoy shopping and cooking at home. Access to financial services is assisted by to primary banking institutions on the island, Bank of America and Sun Trust. Both are located near the post office. Either living here full time or during the winter months, I can assure you, living on Longboat key will be quite an enjoyable experience. With so many owners from all over the country you are sure to make new friends with someone that resides in your home state and find many people that share your same interests and lifestyle.